There are many ways which you can use the SMEStorage Organisation Multi-Cloud Gateway Platform to collaborate with colleagues and business partners. We’ll have a look at some of the ways this can be done and provides some help and tips so that you can pick the best mechanism to collaborate. You can share a file from any of your mapped cloud storage providers using email from the web file managers or the windows tooling. 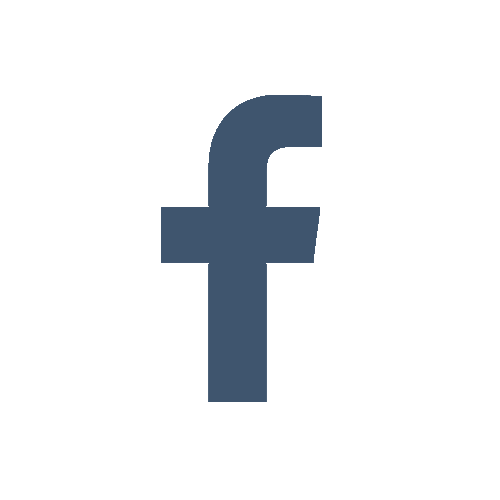 The user will be notified that a file is shared with him in an email from SMEStorage. To access this file the user has to login to SMEStorage so if he does not have an account he will need to create a free account. The reason for this is that this mechanism of sharing lets you assign an expiry time for the link so you can, for example, set the link to expire in two days. If you are sharing files via our mobile clients then the files are shared via an email link that is created directly on the device and sent via the device’s email. **Note** The email branding and email account can be changed to your own organisation if you have a SMEStorage Organisation account. 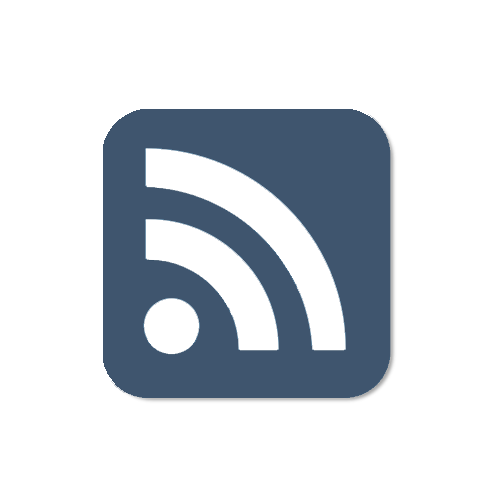 You can use the cloud clipboard from the Rich File Manager to add files that you want to share, and these can be from several different storage clouds. Once you have added all the files you want to share, you can again set expiry links and the email that is sent is done using the SMEStorage branding and the recipient needs to login to SMEStorage or create a free account to access the files. 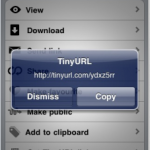 The Cloud Clipboard can also be used from the iPhone/iPad, Android, BlackBerry, mobile clients and the list of files are shared with links directly from the email client of the device. **Note** As above the email branding and email account can be changed to your own organisation if you have a SMEStorage Organisation account. 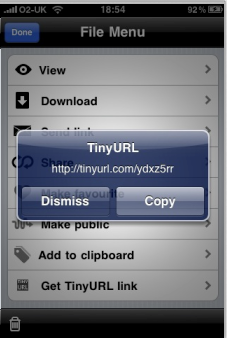 You can get a SMEStorage URL or TinyURL for any file and you can send this to a anyone via email or use in a blog etc. Users will not require a SMEStorage account to access the file. This URL does not expire and will only be unusable if you change any details of the file otherwise it will always be able to be used to download the file. This options is available from the Web file managers, Windows, Mac, and also iPhone/iPad, Android, BlackBerry, mobile clients. You can set a file to be public from the web, windows tools or from the mobile clients. 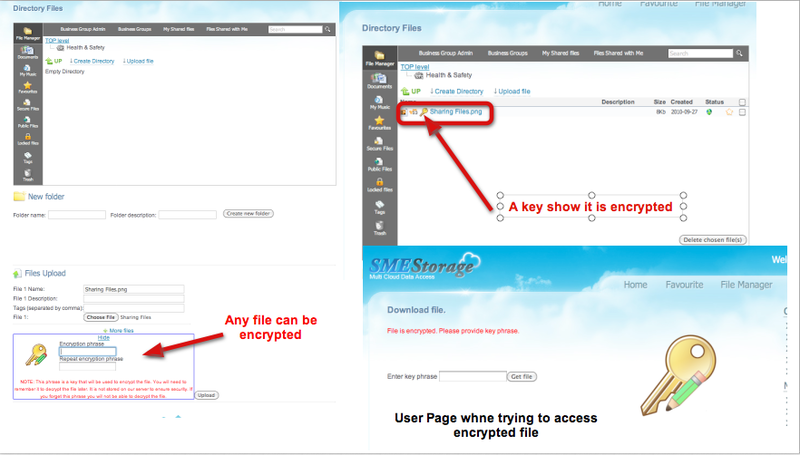 Once a file is made public it is accessible from your public files page which you can find on your sidebar when you login to SMEStorage. 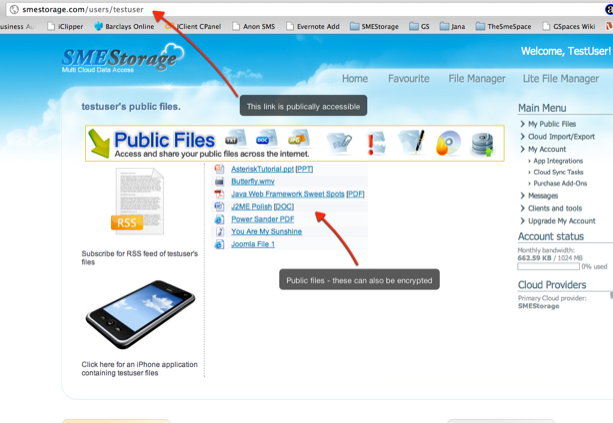 You can share the link to your public files page and users do not need to be logged in to access it. All files shared on this page are indexable by search engines and available for anyone to download. You can of course choose to encrypt files publicly shared which means that anyone wishing to download the file will need to have been given a password as they will be taken to a password page before they can download the file. 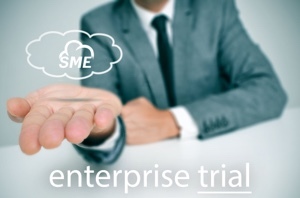 Business Groups are one of the collaboration features of SMEStorage that works with Individual Accounts as well as with Organisation Accounts. 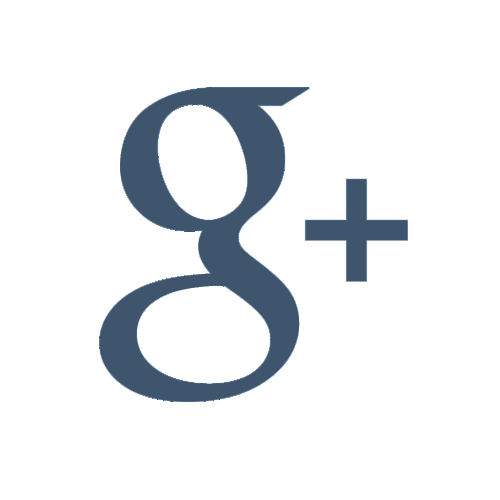 The basic premise is that you can create a Group and invite users to it. This is very easy to do. 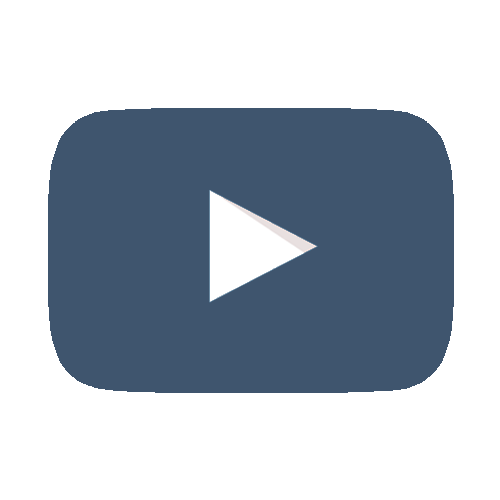 Any file content that you then share with the Group will be shared with all members of the group. Group members will receive an automated email message letting them know that a new file has been shared with them. 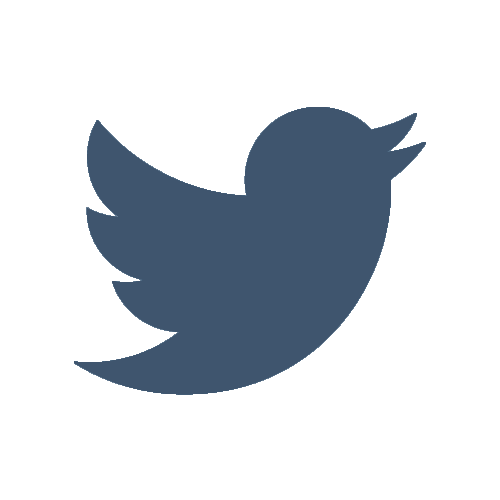 Members can also receive Twitter messages when a file is shared with them if they have chosen to enter their Twitter details in their SMEStorage user preferences. 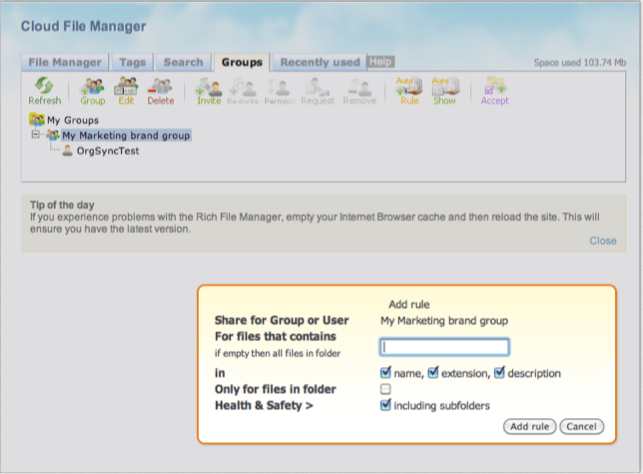 You can also choose to allow other users to share files with your business group, or decide whether to let group members be visible to each other (These last two options are only available when setting up business groups using the rich File Manager from the web). So what are groups useful for ? Well we polled some of our users to see what they were using them for and we found some interesting uses. One of our users is using Groups as a way to keep his sales partners updated with corporate product collateral and technical documentation. He has formed what he calls a “content sharing network”. Another of our users is in a band and after doing some live recording he tweaks the results in Garage Band and shares them with his bandmates. The key to business groups is that they let you share content with external parties, or let them share content with you and you can create and manage the either from the web, Windows Cloud Dashboard, or directly from your mobile client. All of the above options can be mixed with file encryption, even when making file public. You could for example, choose to make 1o files public, all of which are encrypted and no-one would be able to download them without the password key that you provide. The same approach works for files shared over email, or via URL or even with collaboration group members. For example we have a user who wanted to figure out the best way of having his users access file without having to login but without making the file available to any users who came across them. To this end he uploaded his files to Amazon S3 and encrypted them on upload. He shared the public url of the page with his user-base but gave them the key to access the files. Files can only be encrypted using the web or Windows Dashboard clients. The Web, Windows tools, Mac and Mobile tools will recognise an encrypted file and ask you for a password if you try and access it. Organisation folders are only available to be used with our Organisation Cloud offering and are analogous to public folder shares for user of an Organisation. 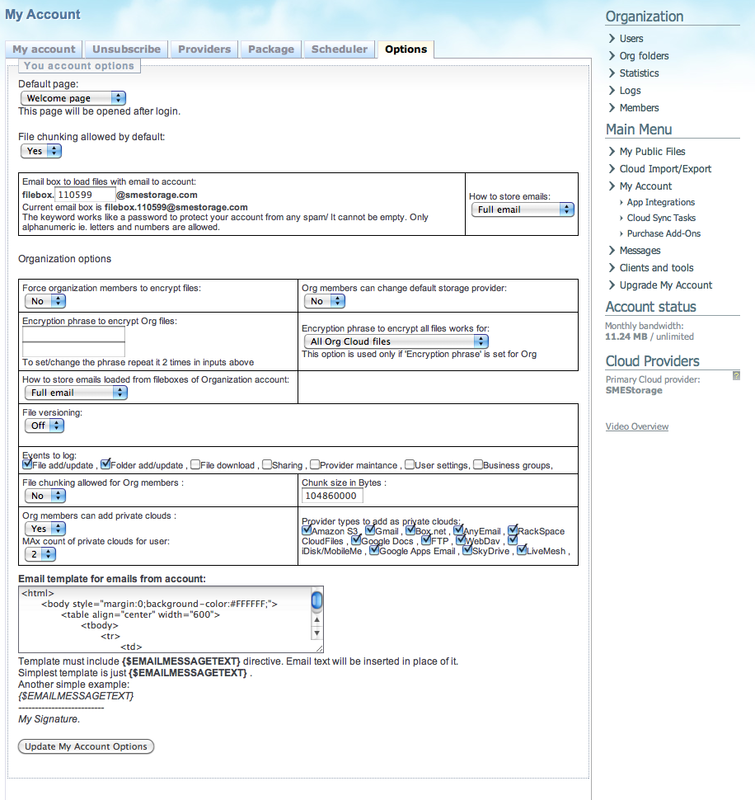 When the folders are created all content within the folder is shared with all users of the Organisation Cloud, unless permissions are set to prevent this for individual users. They are a great way to share files and information within an Organisation. Commonly used folder names can be things such as ‘Marketing’, ‘Human Resources’, Projects’ etc. 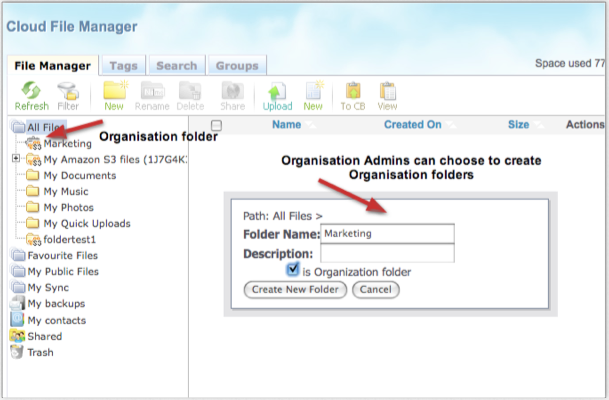 Organisation Admins of our Organisation Cloud offering can choose to create Organisation folders by checking the “is Organisation folder” checkbox. A special folder is created that is denoted by a briefcase. 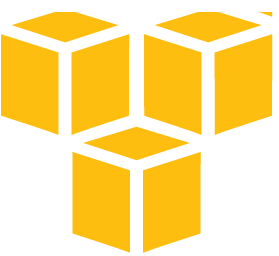 In the example above we have created an Organisation folder called ‘Marketing’ that is stored on Amazon S3. 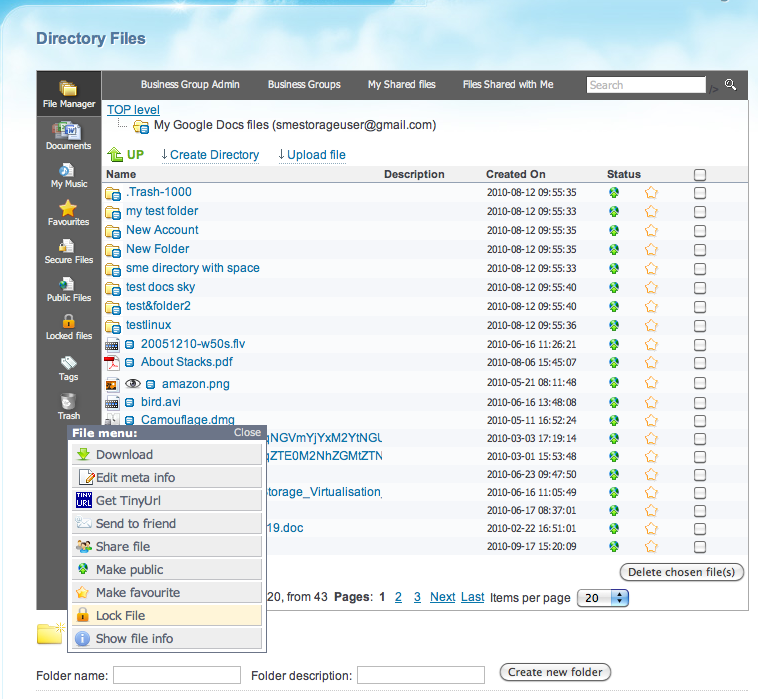 When an Organisation folder is created all members of the Organisation Cloud automatically view this folder, and any content, in their file tree when they login. It is a great way to keep users updated on company information. 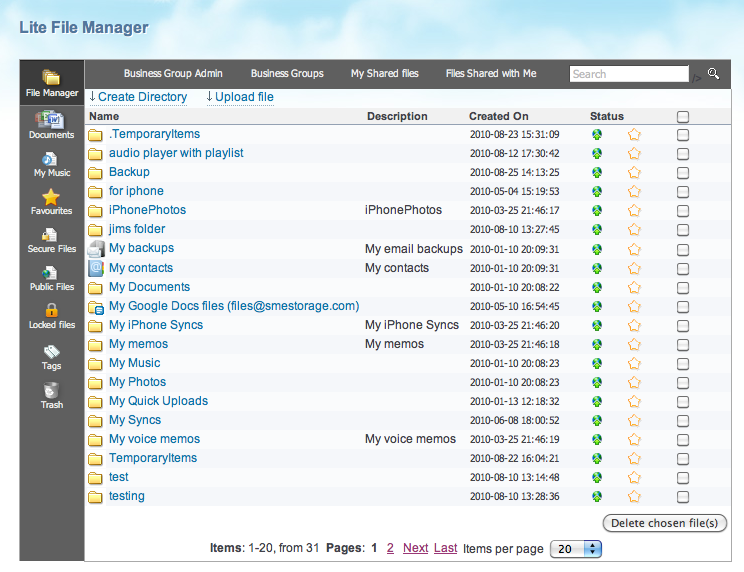 Organisation users can also upload to these folders. You can assign permissions on Organisation Folders as to which users have permission to view, access or upload to the Organisation Folders. 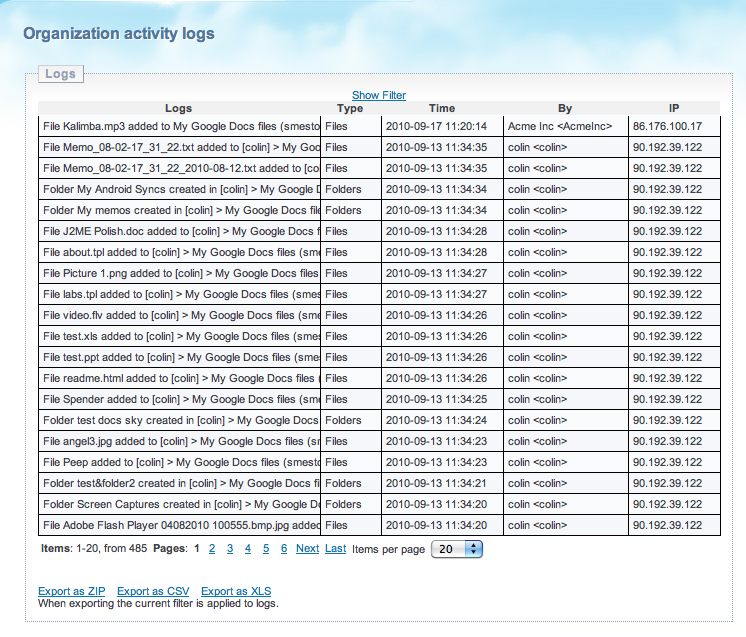 This can be accessed by clicking on the”Org Folders” from the sidebar when logged in via the web. 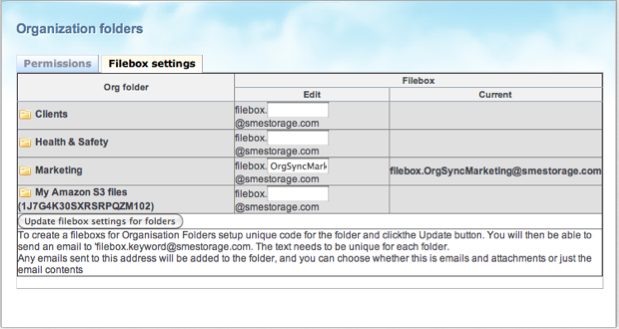 Each Organisation Folder (and Individual Account) also has a FileBox address(see the FileBox section for more information on FileBox) in which Organisation Folders can be assigned a special email address and emails and content can be sent directly to the Cloud Folder from the email address that is registered with the user from SMEStorage. For Individual users, they can accept the default FileBox address or assign their own from My Account->Options. The administrator of the Organisation Cloud needs to assign the FileBox unique names for Organisation Folders and distribute them to users. Organisations have different challenges. Having emails in inboxes appertaining to Marketing, or Hunan Resources, or clients is fine, but it’s easy for this to be ‘lost’ in some users inbox and not available to the whole department. FileBox changes this because it allocates a unique email to each user and also to Organisation Folders. 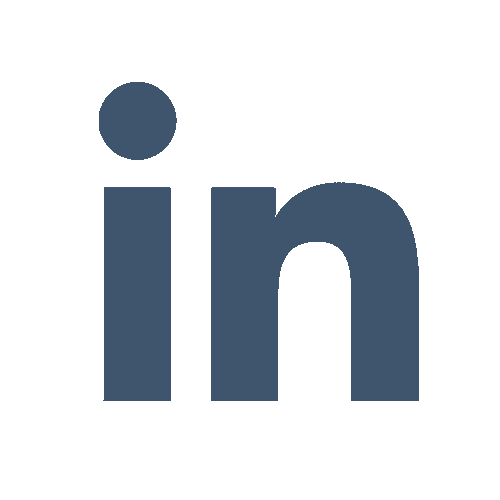 Each user of the Organisation Cloud can send or CC an email to either personal or the public Organisational folder and the email will be stored as a text along with any attachments so that it is instantly stored in the correct place and available to all Organisation users. Organisation Admins get some extra features from the ‘Org Folders’ sidebar options. Here Admins can also choose the keywords for the Organisation Folders they have created so that email information and attachments can be sent directly to this folder. As with the Individual use, the subject line becomes the folder name. Create a business group with all the members that you want to receive notifications. The members will receive an email and need to accept being a member of the business group. Now whenever files of the type you specified get added to a folder the group members will automatically receive an email. 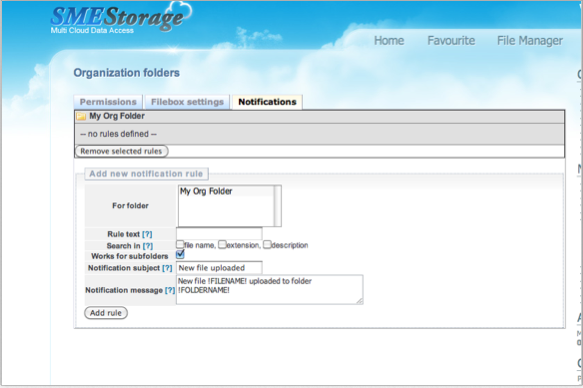 Users of the SMEStorage Organisation Cloud offering can set up special type of notifications on Organisation Folders. These can be accessed by Organisation Cloud Admins from the sidebar Option “Org Folders” and selecting the notifications tab. You can then set whether users get email notifications for all file types of specific names or extensions. When any member of the Organisation Cloud drops a file in this folders or send a file to it using FileBox then if it matches the rule you setup in the notifications all users will receive an email letting them know that new content has been added. Collaboration on revisions of different documents is currently in beta and will be released soon. This will enable users to collate document versions and step through them and mark the changes and create a final version of the document.